The Credo series opens high school students to the richness of the Catholic faith tradition! 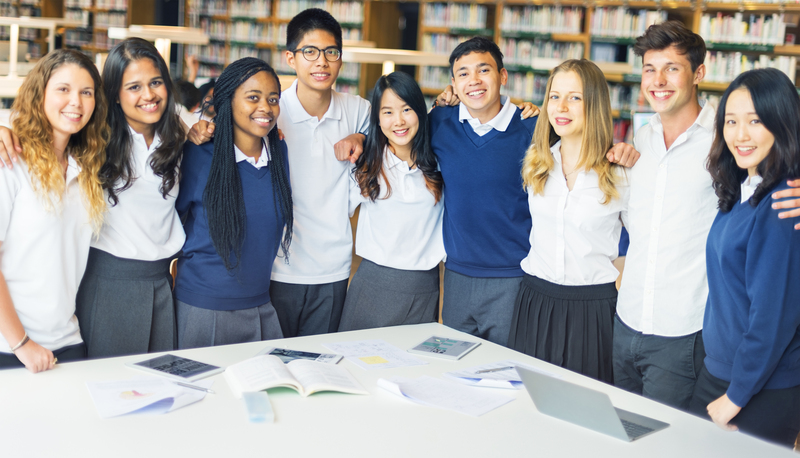 RCL Benziger is pleased to announce an exclusive United States distribution agreement with Veritas, publishers of the Credo high school series, a comprehensive presentation of the Catholic faith for U.S. high school students. The Credo series encourages students to live their lives in response to the teachings of the Catholic Church. Students are called upon to live as people of faith through prayer, reflection, and meditation. Credo includes a strong social justice theme that uses the Shared Christian Praxis pedagogy of “life to faith to life,” to guide students. The online component that accompanies the series is a dynamic, innovative, and interactive resource that puts technology at the service of religious educators. 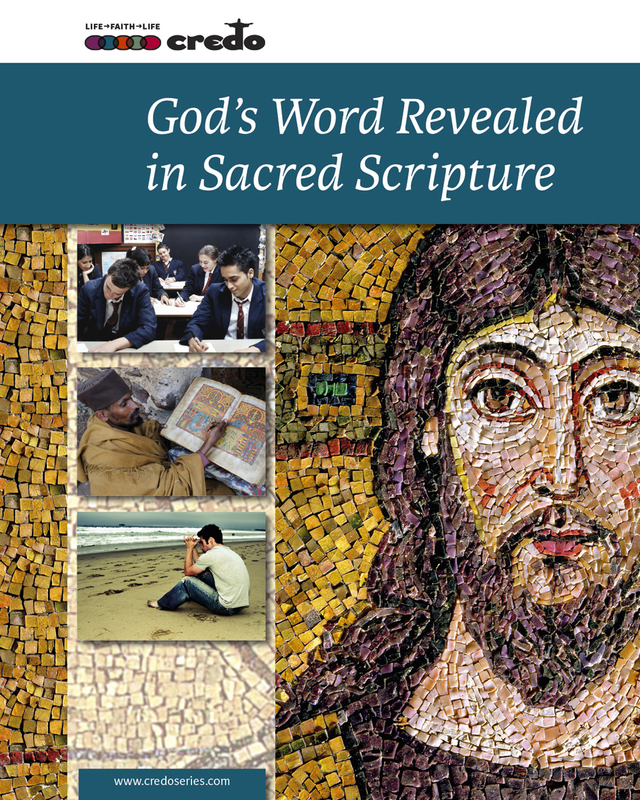 The Credo series has been written to conform to the USCCB Curriculum Framework. Credo provides young people with a faith-centered framework within which they will find meaning and purpose for their lives and opens students to the richness of the Catholic faith tradition. We are passionate and excited to help you bring the Credo series to your high school.